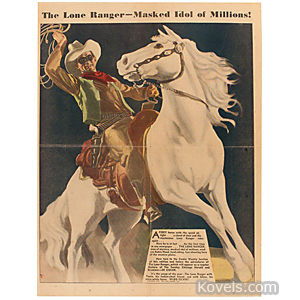 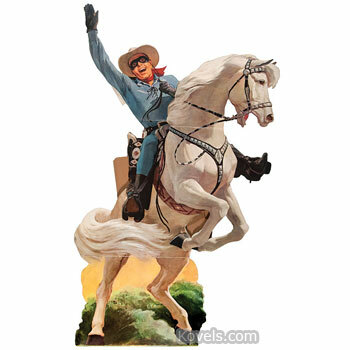 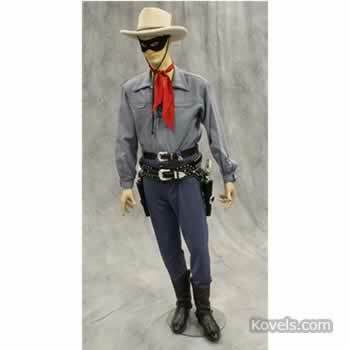 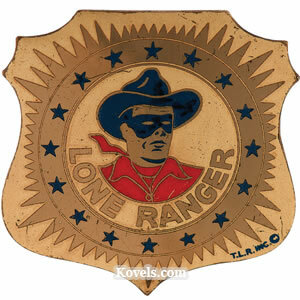 Lone Ranger, a fictional character, was introduced on the radio in 1932. 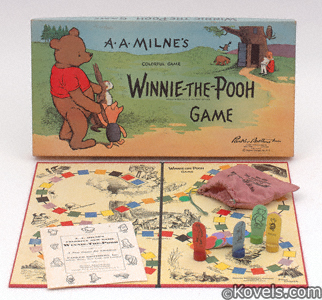 Over three thousand shows were produced before the series ended in 1954. 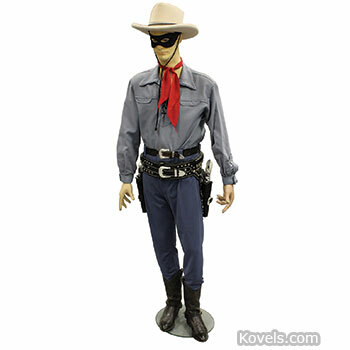 In 1938, the first Lone Ranger movie was made. 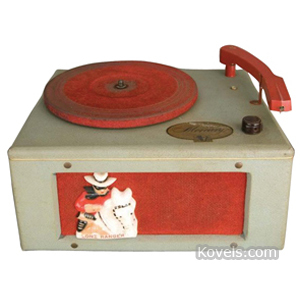 Television shows were started in 1949 and are still seen on some stations. 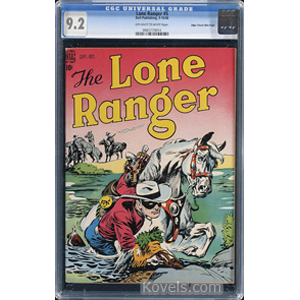 The Lone Ranger TV series officially ended in 1957, but attempts to bring back the series occurred in 1961 and 2003. 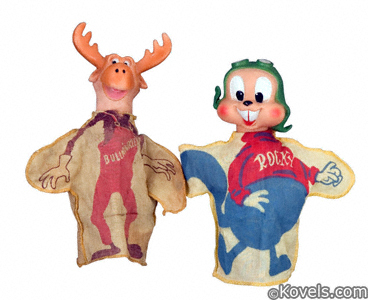 Animated series also aired from 1966 to '68 and in the early 1980s. 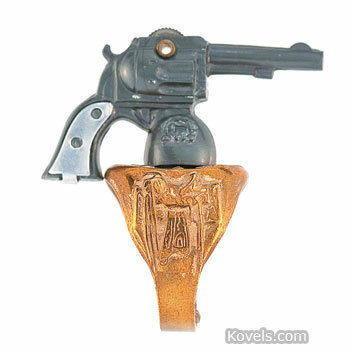 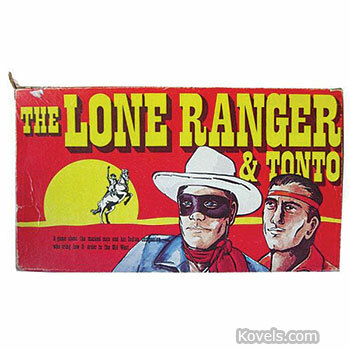 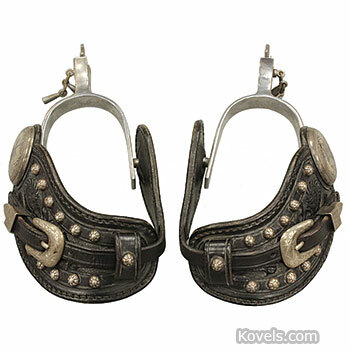 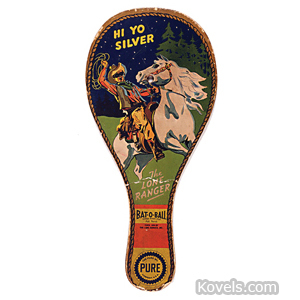 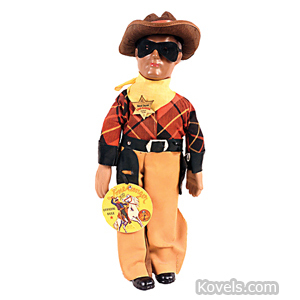 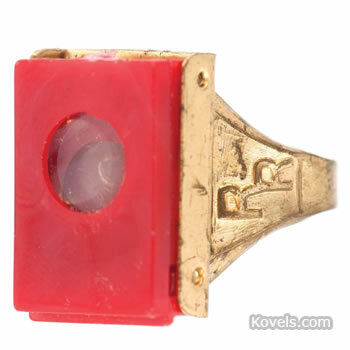 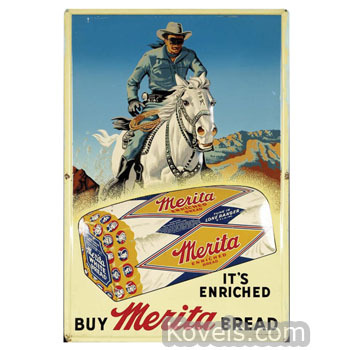 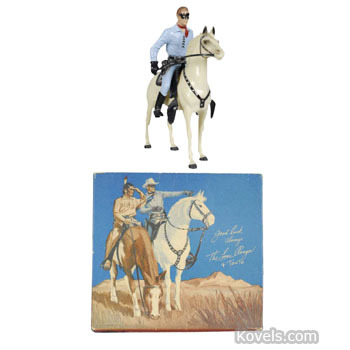 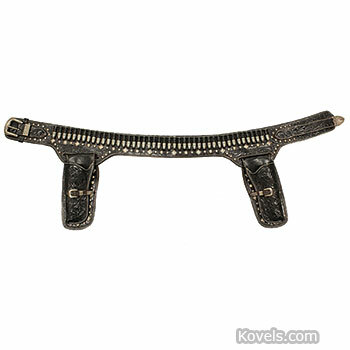 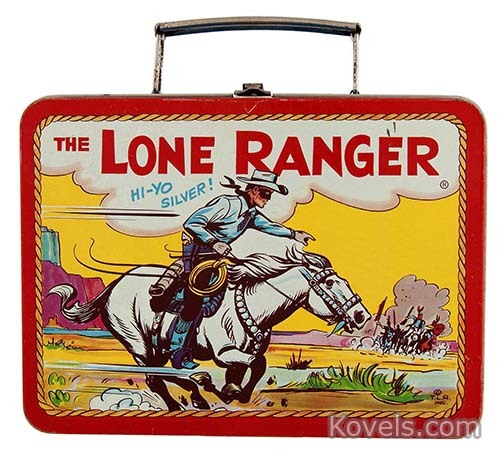 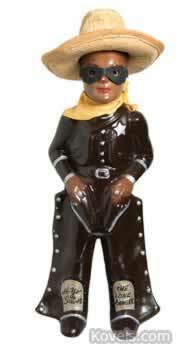 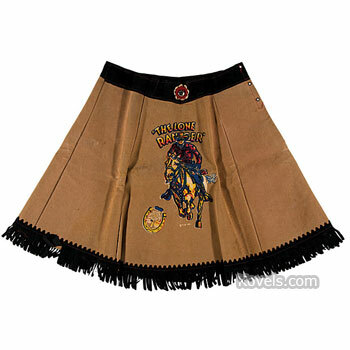 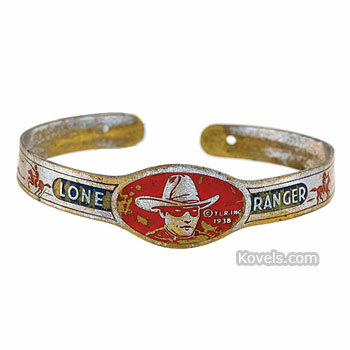 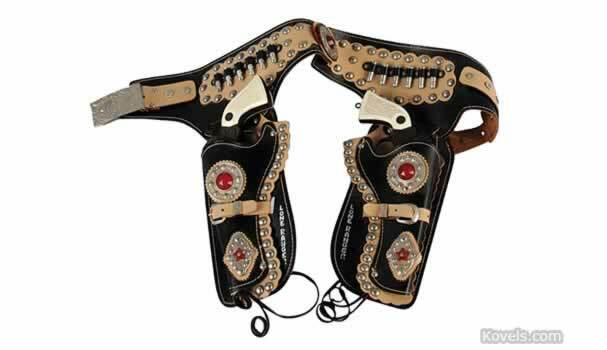 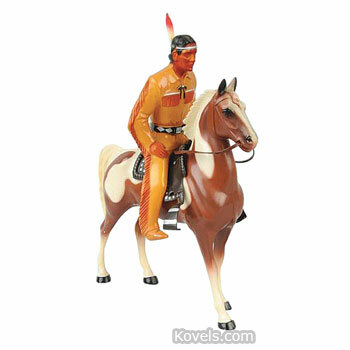 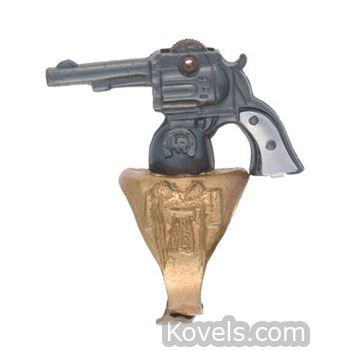 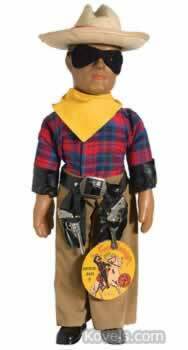 The Lone Ranger appears on many products and was even the name of a restaurant chain from 1971 to 1973.